The Vegetarian diet plan for weight loss is not just to lose weight, but it is also a maintenance method for a slim and proportionate body. Along with these, it will help you practice eating vegetables and fruits which will help to boost up the metabolic rate. Vegetarian diets and weight loss go hand in hand. It is the healthiest and the fastest way to shed pounds. This vegetarian diet program has become famous around the world. Everyone is addicted to it, it actually works! 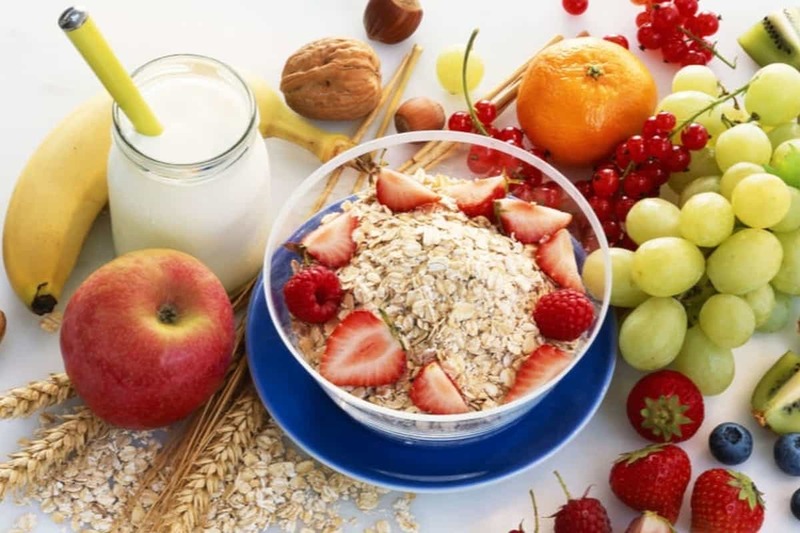 How Does the GM Diet Plan Work? Most people are skeptical about the fruitfulness of this diet plan. Is it really all that effective? And can you really lose oodles of weight, just by sticking to a GM Diet Chart for one week? To answer that question, we must first understand how the GM Diet works. Detoxification- The GM diet is the best way to detoxify your body. For that one week, you keep away from eating unhealthy foods like fat, processed proteins, and unhealthy carbohydrate; at least, during the first few days of the week. This is an effective way of getting rid of the accumulated toxins in the body. The fact that dieters have to drink up to 2 liters of water each day is a great way to help digestion and wash away the toxins. If you detoxify your body regularly, it will help in faster digestion and regular elimination of toxins in the form of urination and bowel movements, which lead to eventual weight loss. Fosters digestion- The best way to ensure fast digestion is by consuming high fiber foods like fruits and vegetables, which are low in Since the GM Diet is all about consuming a humongous amount of fruits and vegetables, it aids in digestion, as the foods are easily assimilated by the body. Foods need an adequate amount of water to dissolve into nutrients. The digestion process is much easier with regular water intake. The water intake aids in the assimilation of nutrients and also utilizes the reserved energies for boosting for metabolism though this weight loss diet. Easing bowel movement- One of the chief reasons why people are overweight is that they are unable to get rid of the wastes trapped in the body. 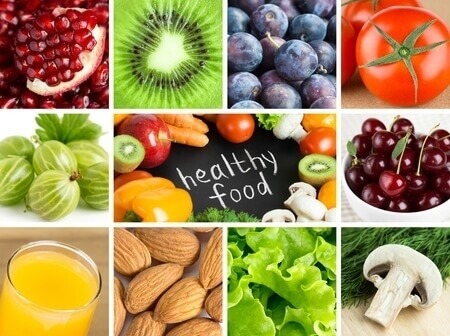 We eat unhealthy low- fiber foods which remain in our body, causing unmitigated harm. 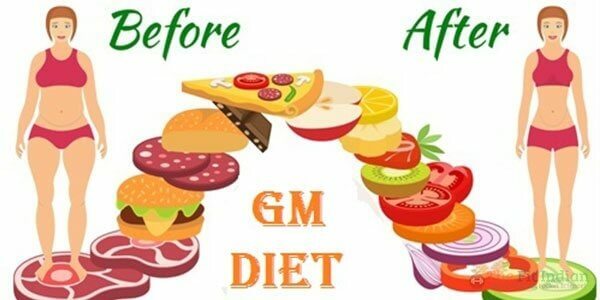 But the GM weight loss diet ensures we eat a lot of high fiber foods and water to flush away the toxins in a regular manner. Bowel problems, for instance constipation, can thus be easily avoided by the help of The GM Diet.